Another day, another record for Cristiano Ronaldo. 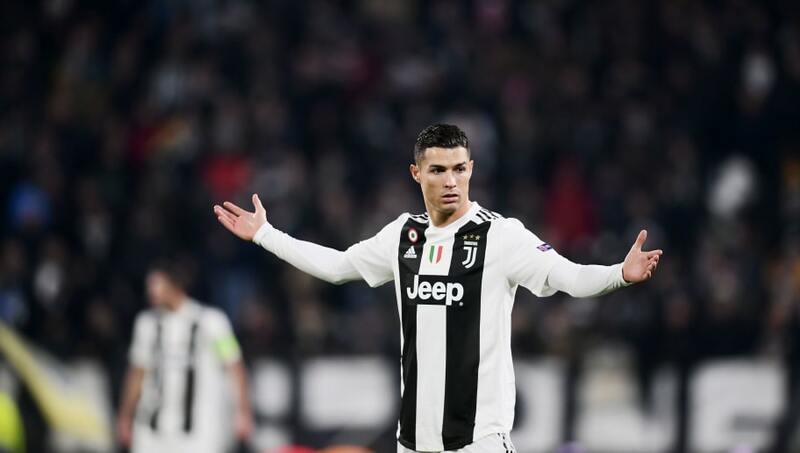 The Juventus forward is now the first player in HISTORY to win 100 UEFA Champions League games! !